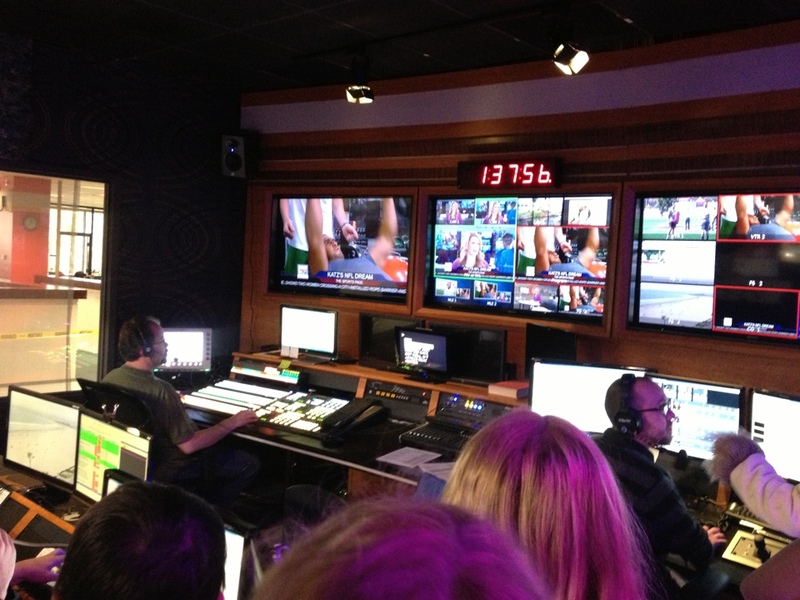 OTL students from Muirlands Middle School toured the San Diego Union Tribune and its TV studios today! Students caught a glimpse into the making of a newspaper and the workings of a TV station from the helpful staff! 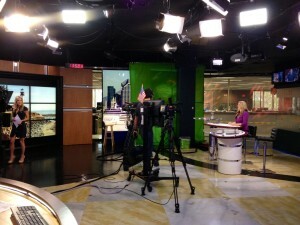 In the TV studio, students watched a live broadcast from the control room. Deep in the production rooms, staff took the news from a design to a plate, to a printed paper. 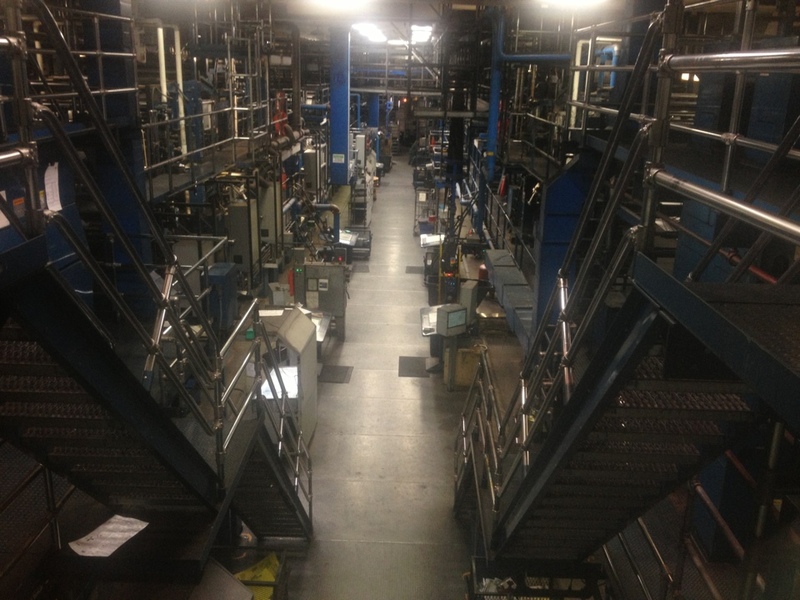 These printers are capable of running thousands of completed newspapers each hour.